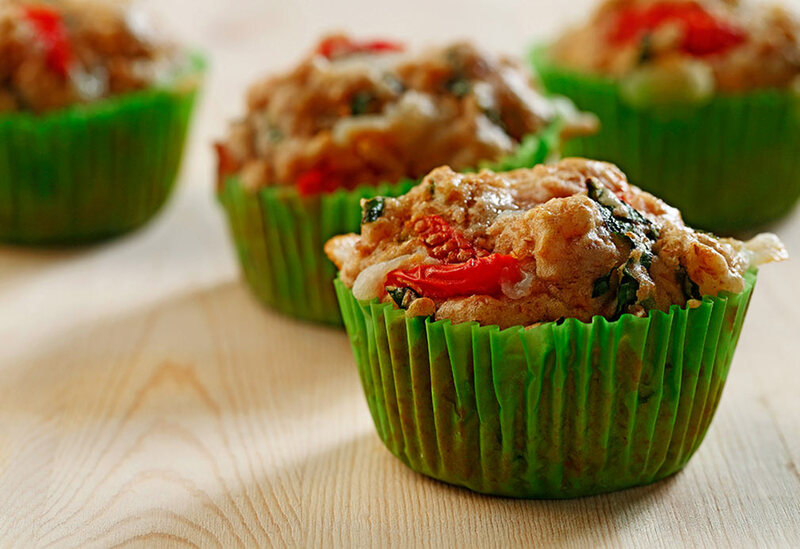 Love these as part of a Mexican menu, and again for a quick snack on-the-go! 2. In medium bowl, combine cornmeal and milk and let stand for 5 to 10 minutes. 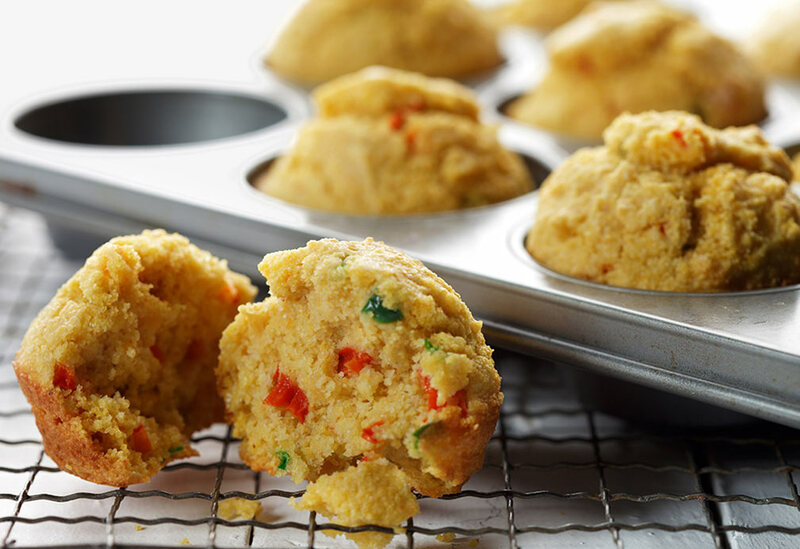 Add flour, red pepper, jalapeno pepper, baking powder, garlic powder and salt to cornmeal and milk, and stir well. Add egg and canola oil, stirring until just moistened. 3. 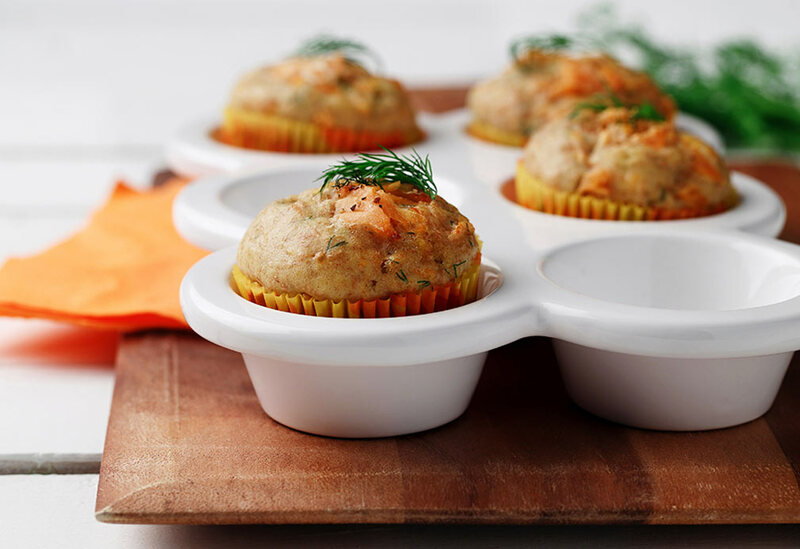 Spoon into non-stick muffin tins, filling 2/3 full. Sprinkle with paprika. Bake for 10 to 15 minutes, or until lightly browned.